Looking to indulge your sweet tooth while you are in Paris? Then look no further than Angelina for hot chocolate and Pierre Hermé for the best macaroons in the city of Paris. You will not regret overindulging at these two places. Angelina is a tearoom located at 226 Rue de Rivoli, very close to the Tuileries gardens and the Louvre Museum. Angelina has the best hot chocolate I’ve ever had and not to mention the place is adorable on the inside. Pierre Hermé is best known for its macaroons. Pierre Hermé offers different flavors and combinations of macaroons. There are several stores located throughout Paris so check their website for locations. A day by day guide for what to do and places to visit if you are spending one week in Paris. On your last day in Paris, visit the most important and well-known sites including Champs-Élysées, Arc de Triomphe and the Eiffel Tower. Take a break from the city of Paris to visit Champagne Country. 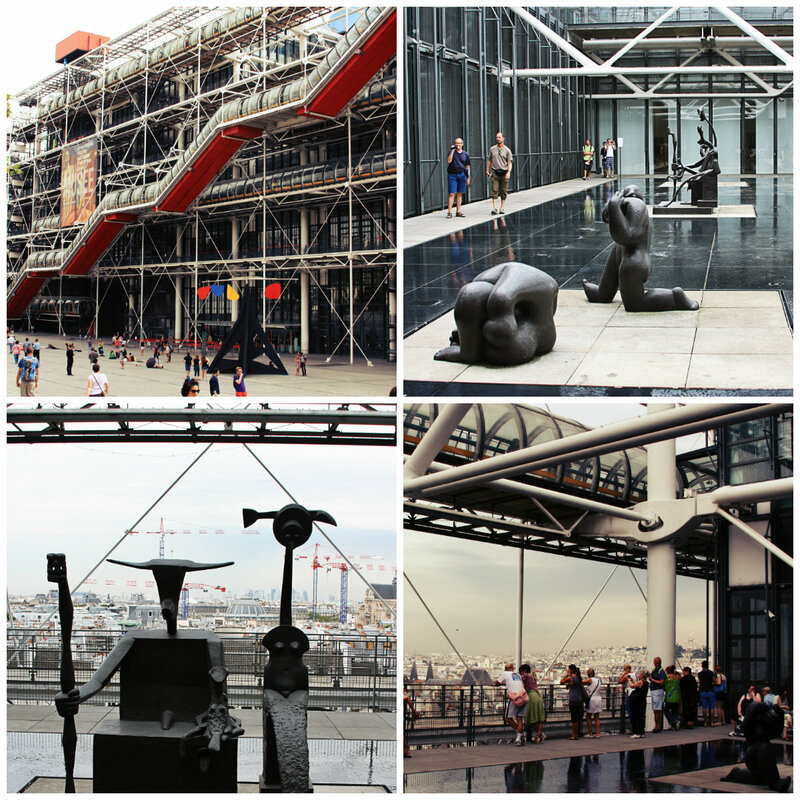 On your fifth day in Paris, visit the Centre Pompidou and Notre Dame Cathedral, located in the 4th arrondissement of Paris. Finish off your day by dancing with the locals along the river Seine. On your fourth day in Paris, explore the beautiful Palace of Versailles. 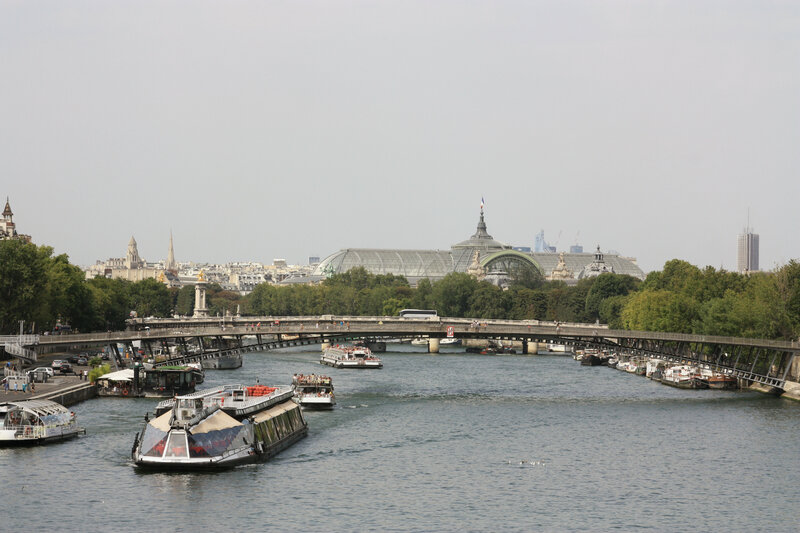 On your third day while vacationing in Paris, visit the museums of Orsay and Rodin. Continue your tour of the city while exploring the Hôtel des Invalides, the neighborhood of Saint Germain des Prés and finally relax at the Luxemburg gardens. View of The Grand Palais from the Seine, near the Orsay Museum. 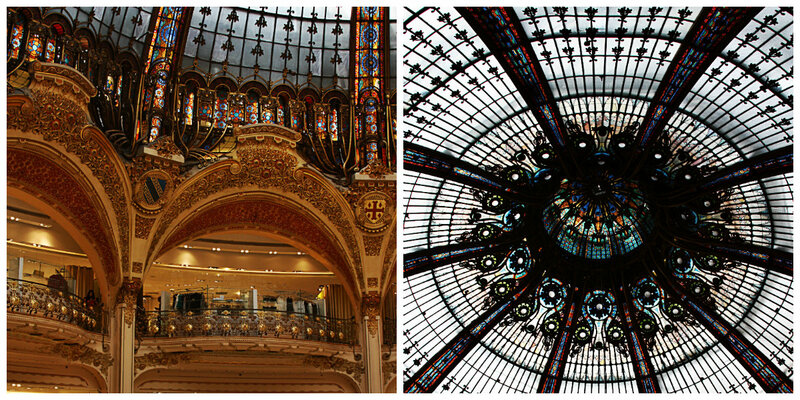 No trip to Paris will be complete without doing some serious shopping. The Grand Boulevards are where all the major department stores (grand magasins) are located in Paris, including Galeries Lafayette and Au Printemps. Paris opera house, Opéra Garnier, is also located in The Grand Boulevards.